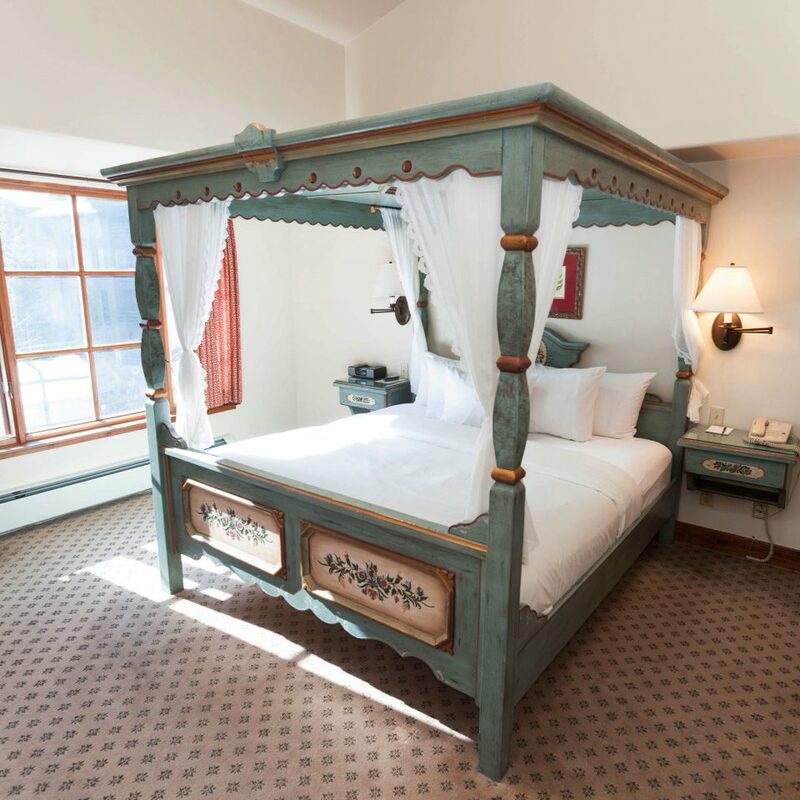 Flanked by the snowcapped Wasatch Mountains, the Goldener Hirsch Inn is an intimate Austrian-style haus with an Alpine restaurant and ski-in/ski-out access to some of Park City’s best slopes. 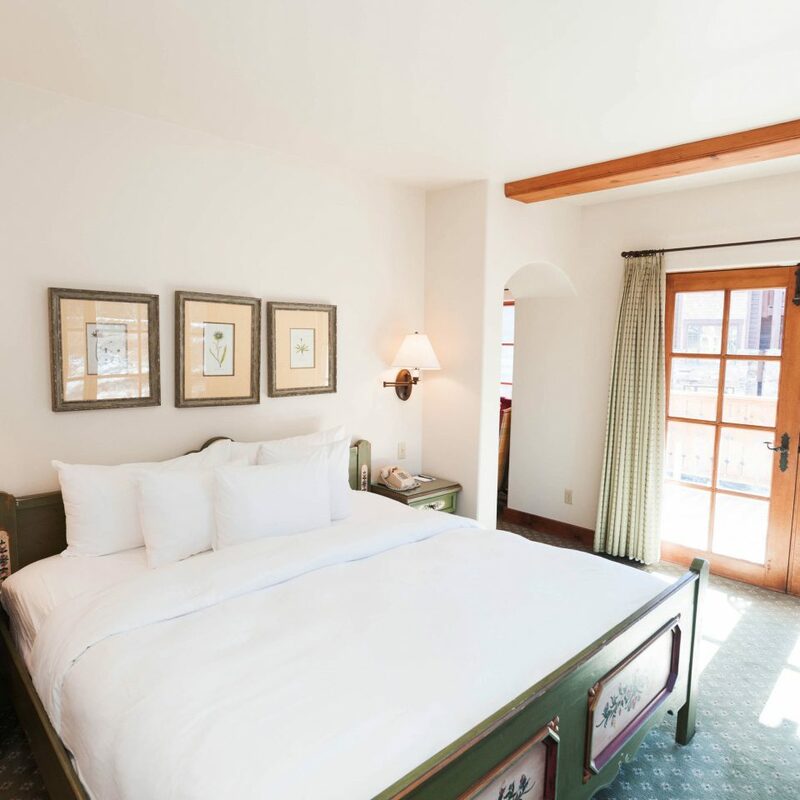 The 20 rooms are thoughtfully designed, outfitted with hand-milled cabinets, travertine floors and hand-painted and -carved furniture from Austria; most have wood-burning fireplaces and private balconies offering unimpeded mountain views. 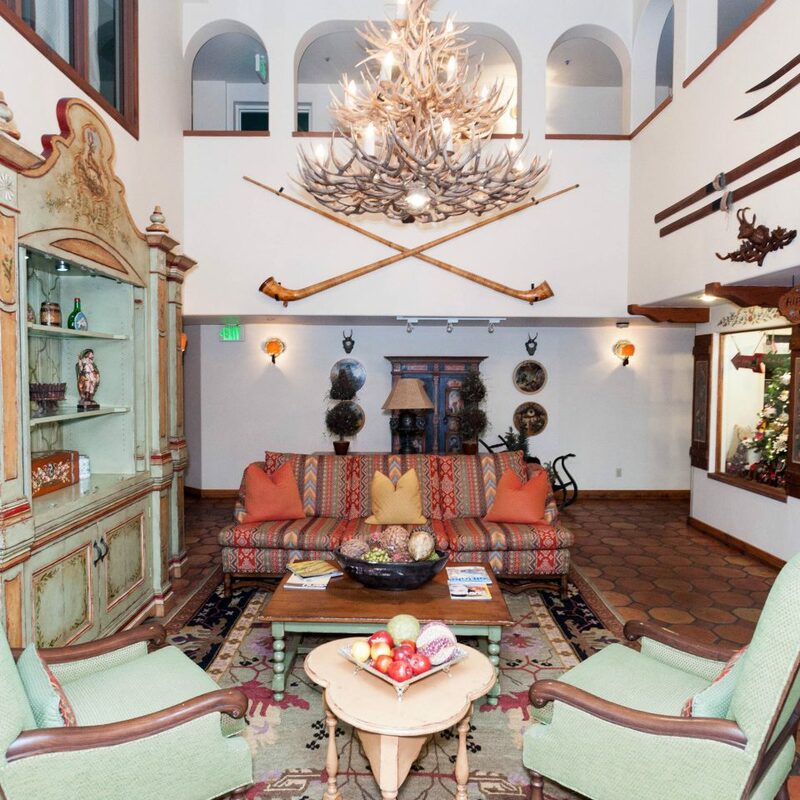 In the summer, the concierge can arrange activities such as fly-fishing, hot-air balloon rides and 18 holes of golf at the nearby Park City Golf Club. And when the snow begins to fall, skiers only need to schlep 100 yards to the nearest lift to access Deer Valley’s 100 runs and six bowls. 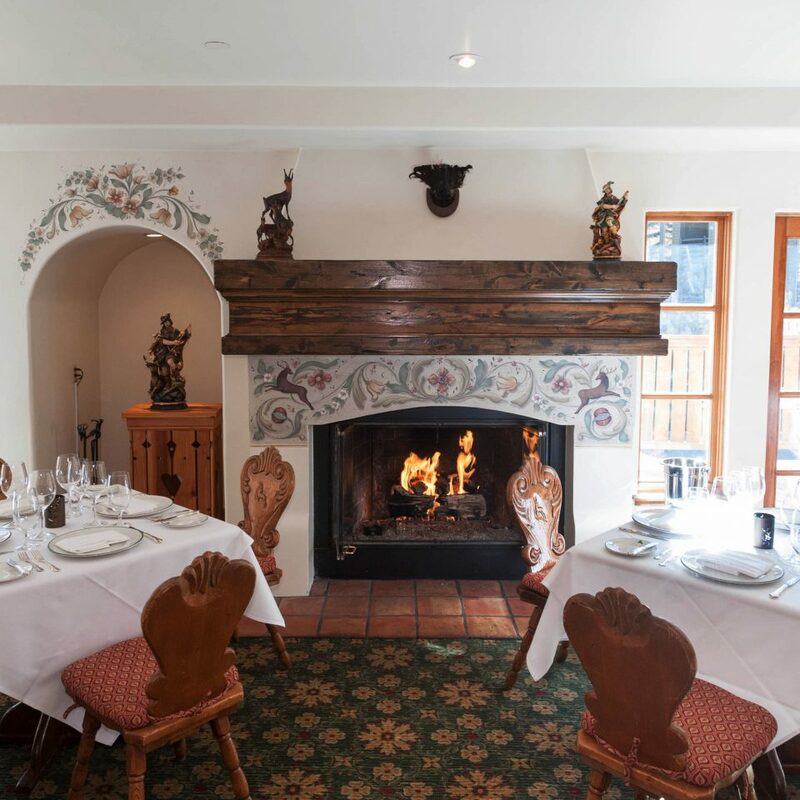 After a day shredding the pow, savor award-winning mountain fare at the elegant on-site restaurant, which churns out dishes such as Rocky Mountain Elk ribeye with chantrelle mushroom puree and Goldener Hirsch Wiener Schnitzel with red choucroute and heirloom carrot salad. 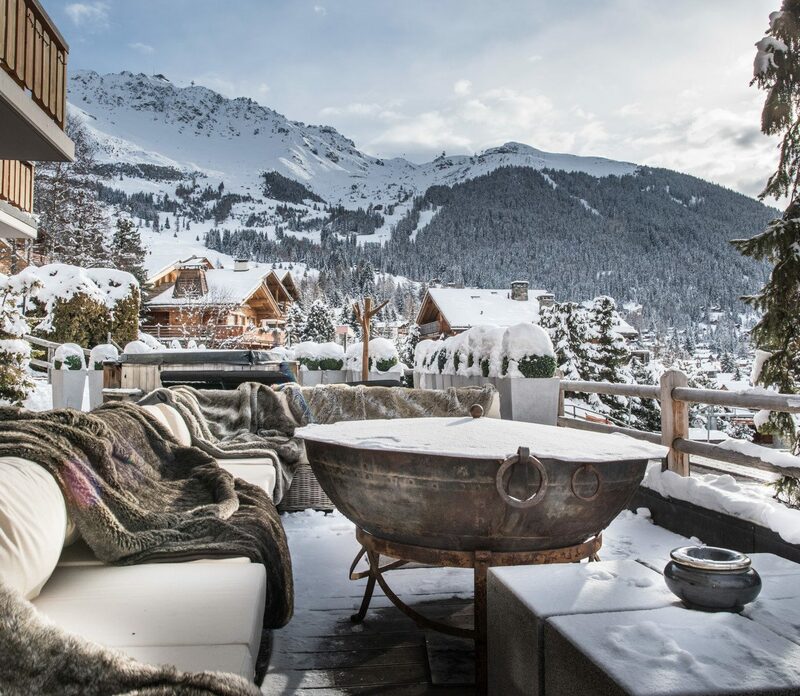 Continuing the Alpine theme is the selection of in-room spa treatments on offer, which the staff can arrange should your sore ski muscles call for a Swedish massage. Feed your guests upon arrival. If that means having a fruit plate or cookies might ease travel stress and prevent guests from fainting. I called the hotel and restaurant on our way from the airport. The hostess told us by the time we’d arrive to the restaurant they would be closed. The front desk lady in the red sweater apologized everyday about some other annoying issue. Our daughters ages 9 and 11 along with my husband and I were told to order dominos pizza. A kind soul named Noel walked my daughter over to another closed restaurant. I was not told or added to text communication between the front desk. Sheets never changed even though hot coco spilled onto one section. Never told us the hotel served hot cocoa and cookies between 4 and 5. In the hotel binder in tiny print there stands the complimentary snacks. Glad we brought our own hot cocoa and snacks. Small inadequate gym along the 4Th floor hallway. Never had enough towels robes or hangers unless we ask we’d. Best part seriously, is the front desk collecting ups boxes to ship home our ski gear. 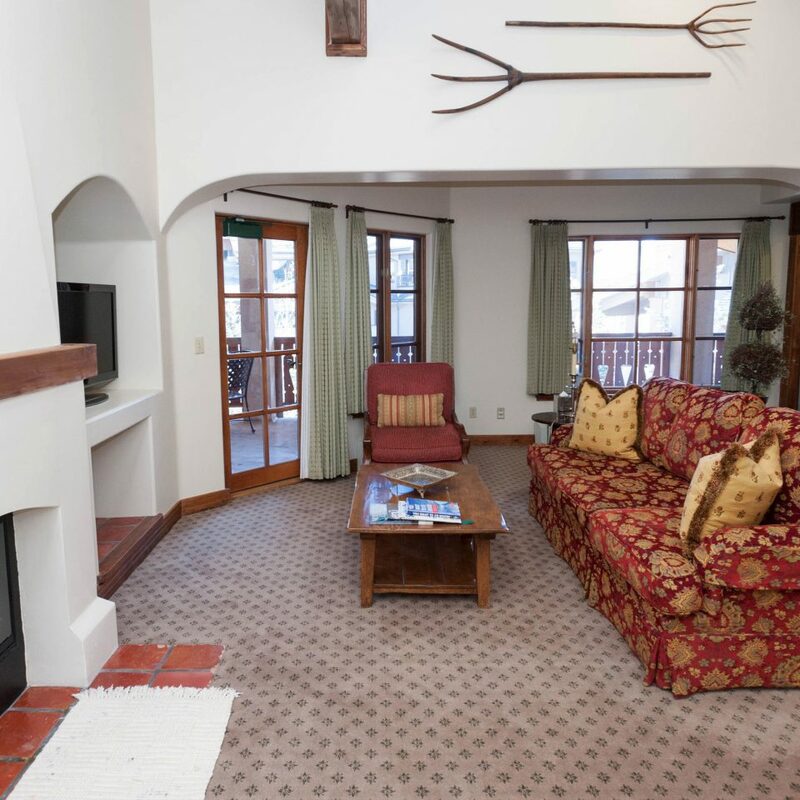 It was our third time to Deer valley and second time staying at Goldener Hirsch. Simply put, we are now spoiled and there is no better way to enjoy skiing (at least in the US) than here! I grew up 15 minutes from ski areas in VT and learned by skiing 75 days a year. Love the sport. Now, since I no longer ski in a pack for kids from top to bottom, I have found deer valley and the Goldener Hirsch the perfect place for me to ski for the rest of my life! 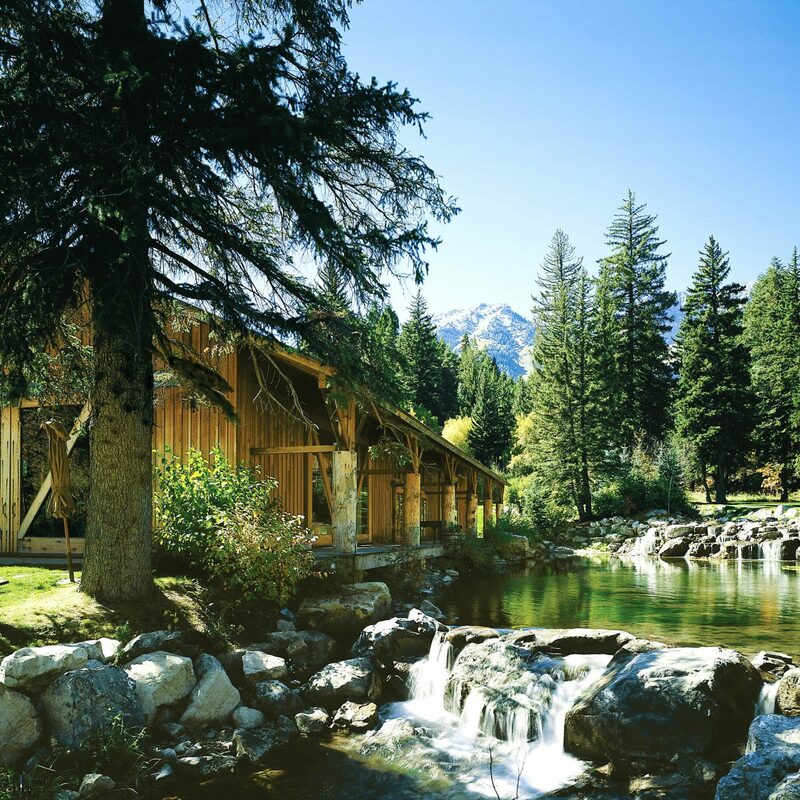 Walking distance to great terrain, and staying in a charming, small, friendly lodge with everything you need. 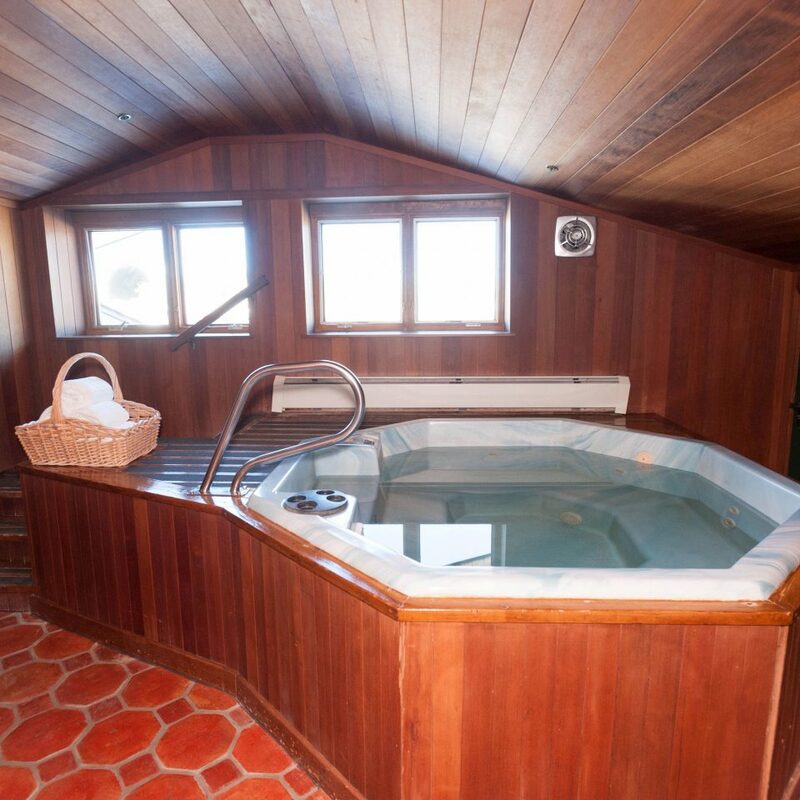 Nice restaurant, apres ski pub, a guy who stores your skis, hot tub - what more is needed. 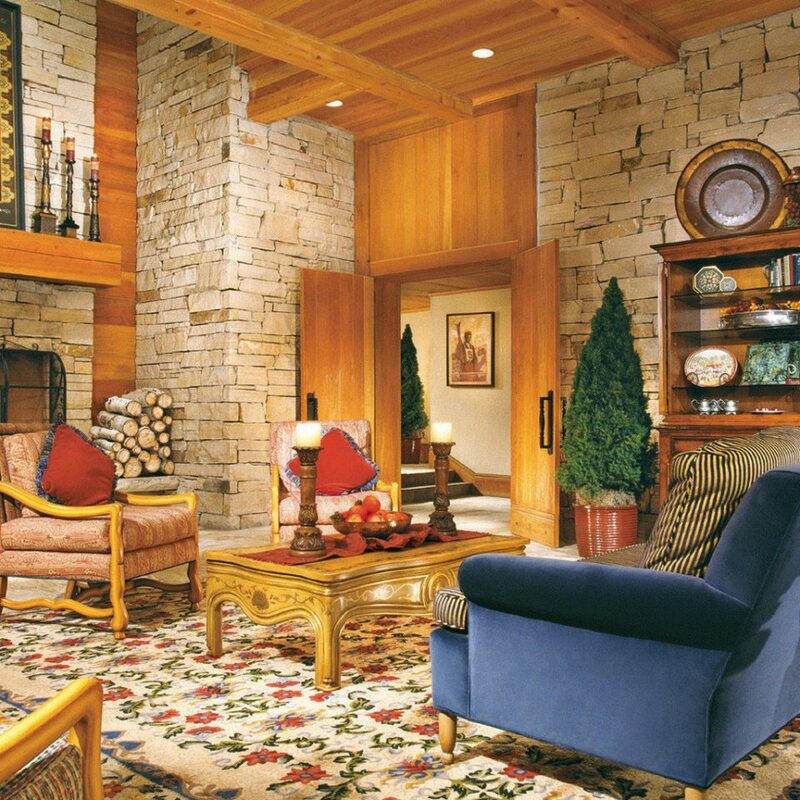 Decorated with a lot of Austrian alpine decor, it gets away with it and really puts you in the mood. 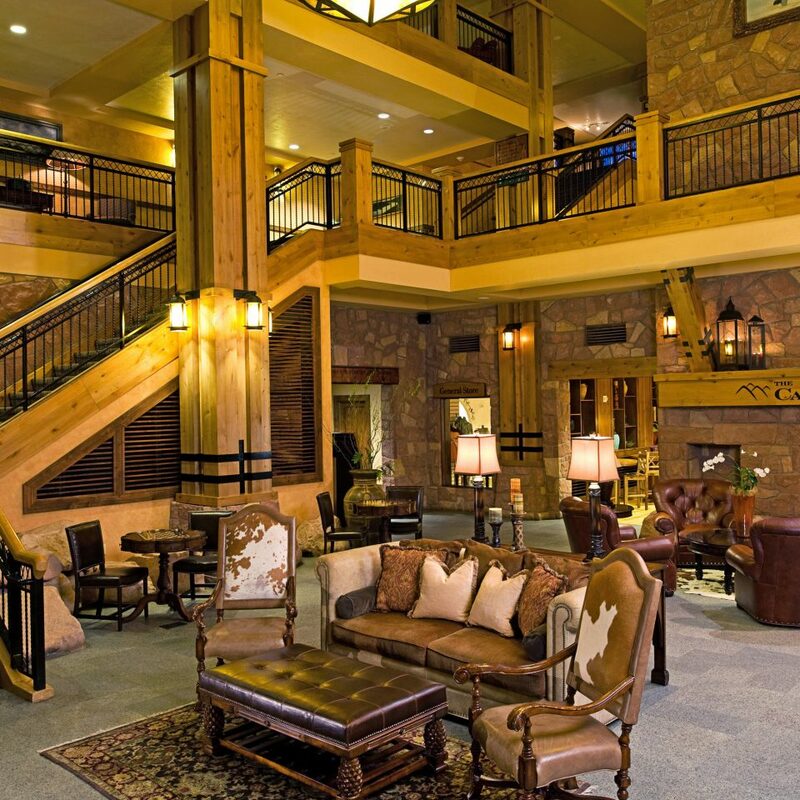 The mid mountain location offers great dining alternatives if you wish, and the hotel will drive you back and forth to Park City if you wish! With only about 20 rooms, getting the driver has never been an issue. 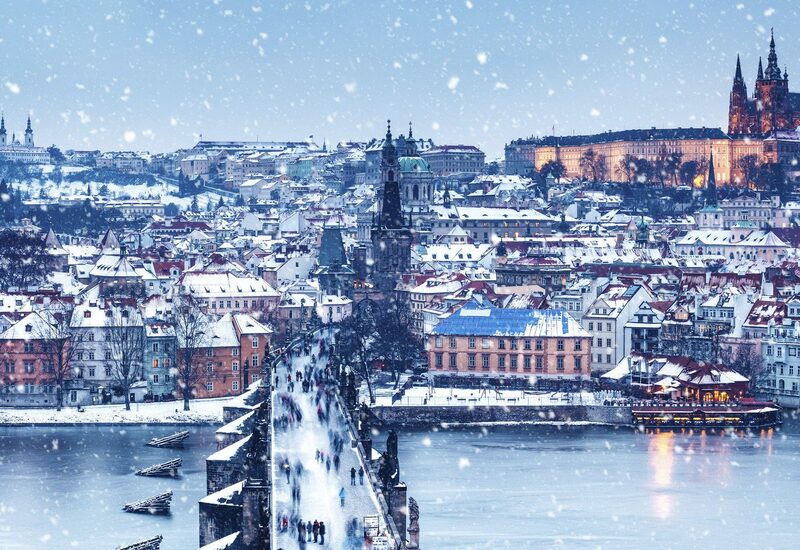 Just a great skiing experience. We have stayed up the hill at the bigger spot and it is great too. Goldener Hirsch just has the whole experience figured out! 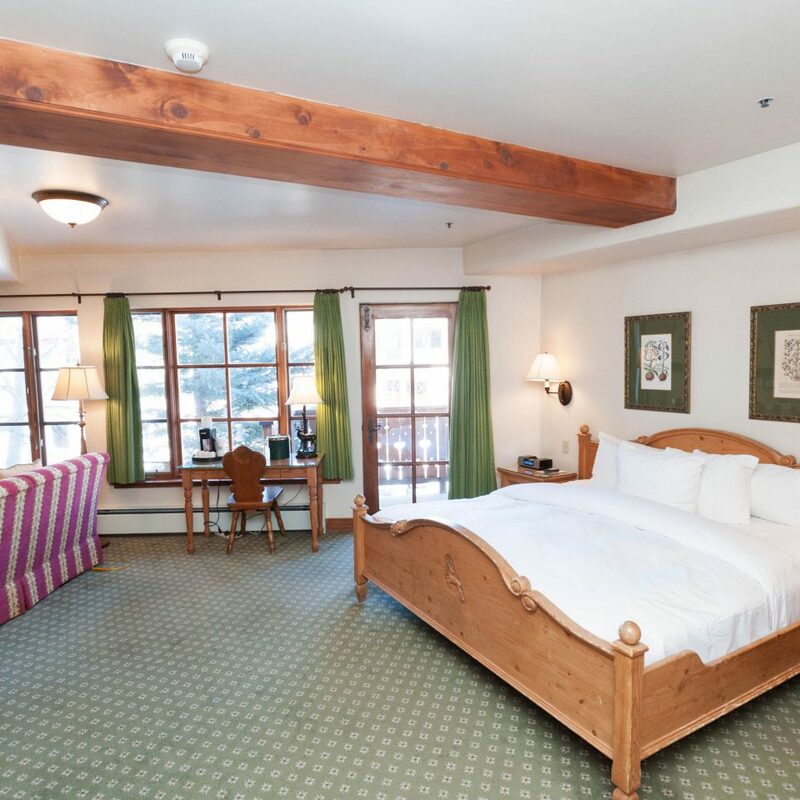 We are sure to visit Goldener Hirsch Inn each ski trip to Deer Valley. To start with, even though our visits are only two or so times per year, they remember us (including our names). The service is very attentive, professional and yet appropriately personal. Even the bartender interfaces with you as you pass by into the dining area. 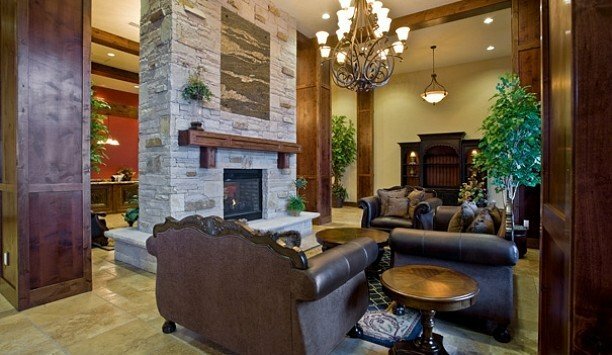 The ambiance feels European. We normally get the fondue as a family starter and then move towards tasteful entries. The only unfortunate part of my stay was that it was too short...just overnight. 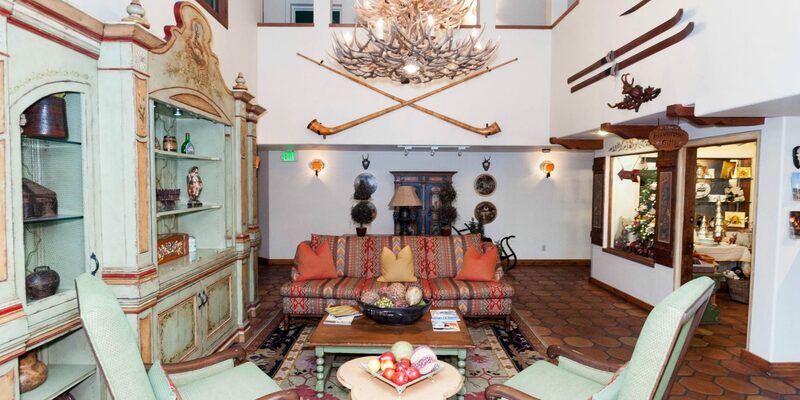 That said, I was so impressed with the suite (large, comfortable, lots of closet space, updated bathroom). The staff here, as mentioned in other reviews, are friendly, focused on great customer service, and make you immediately feel like one of the family. The bed linens are incredibly comfortable...feels like silk, but just really good quality cotton. Parking spaces are a bit of a tight fit, but other than that they are easy to get in and out of, and are conveniently underground. 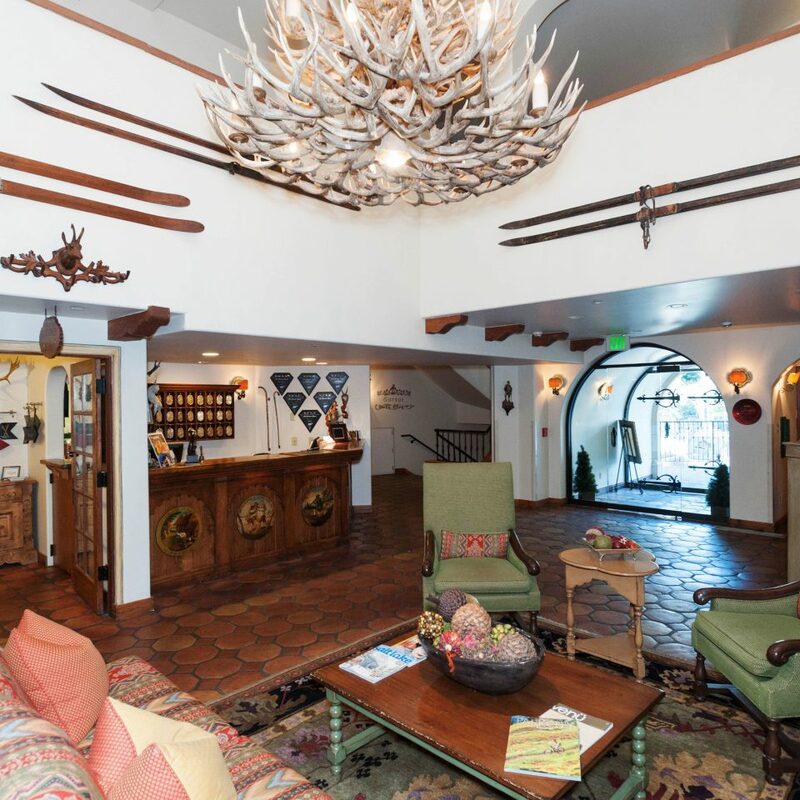 If you had hoped to get into the adjacent Stein Erickson lodge but couldn't, you won't be the least bit disappointed if you stay at the Hirsch. 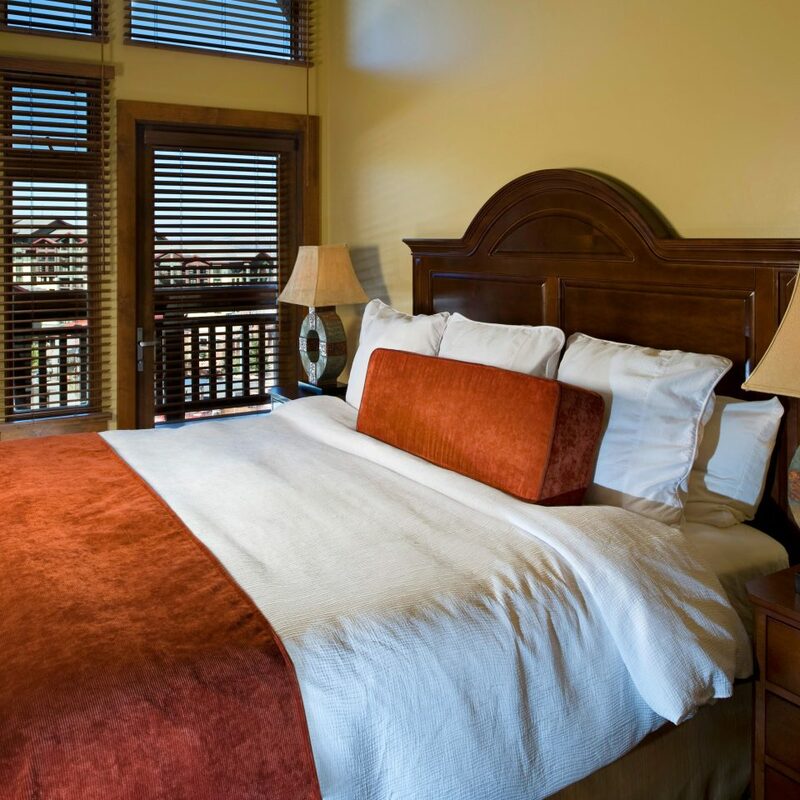 While I was here on business, I plan to come back here in the near future for a more relaxing stay...even though I only live 10 miles down the road!! !